When it’s a cushion, of course. Happy Easter campers. I hope your cup overfloweth with chocolate. 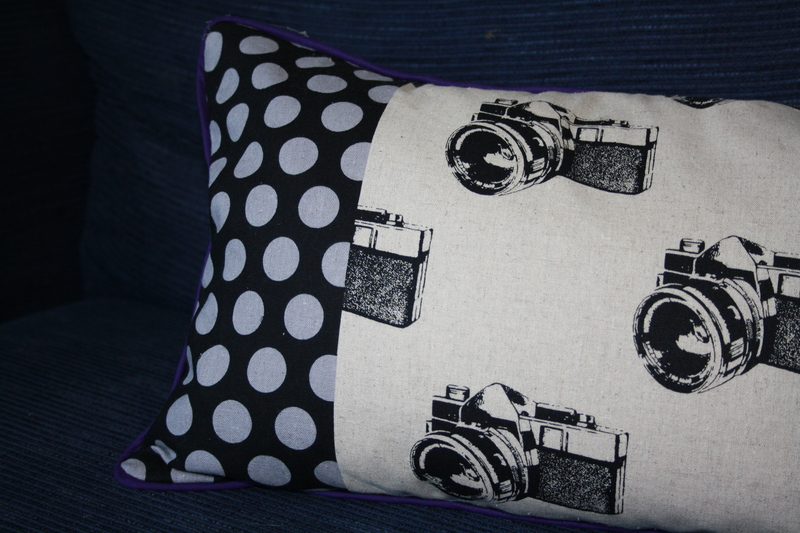 And so, a little bit of frenetic Good Friday sewing activity of the soft and squidgy variety: cushions! First up was the new cover of the neck sausage – the Ikea mini bolster cushion – that fits conveniently behind my rather wobbly and often very painful neck. A very good friend of mine, known to my children as Movie Mate, gifted me a fat quarter of a rather splendid print, just the right amount of fabric to make a new cover. It’s ace. 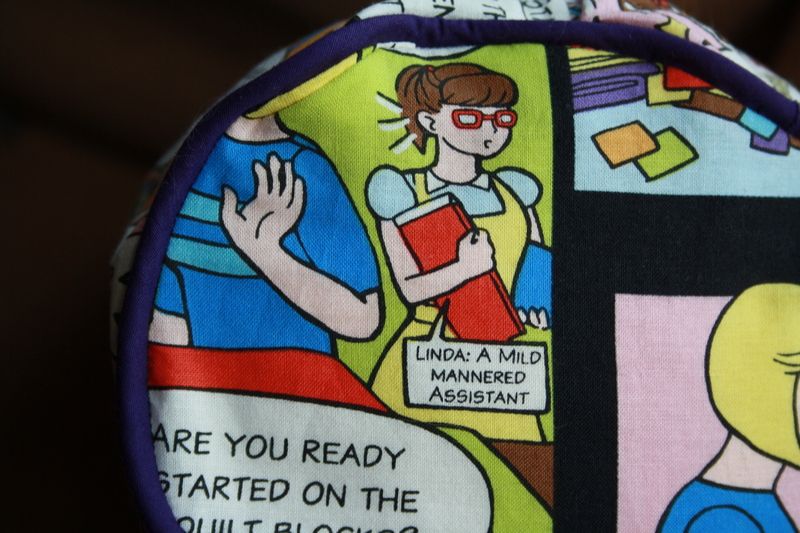 It’s a carton strip of Quilt Girl, who bears more than a passing resemblance to Velma of Scooby Doo fame, if you ask me. All this piping practice came in handy for cushion number two. This is to be a gift for the son of one of my most favourite people in the whole wide world. He turns 18 on Wednesday and is off to study photography in Falmouth next year. This should be something for him to vomit over as he sees fit; I took a great deal of care and it came together well, the best of the three. 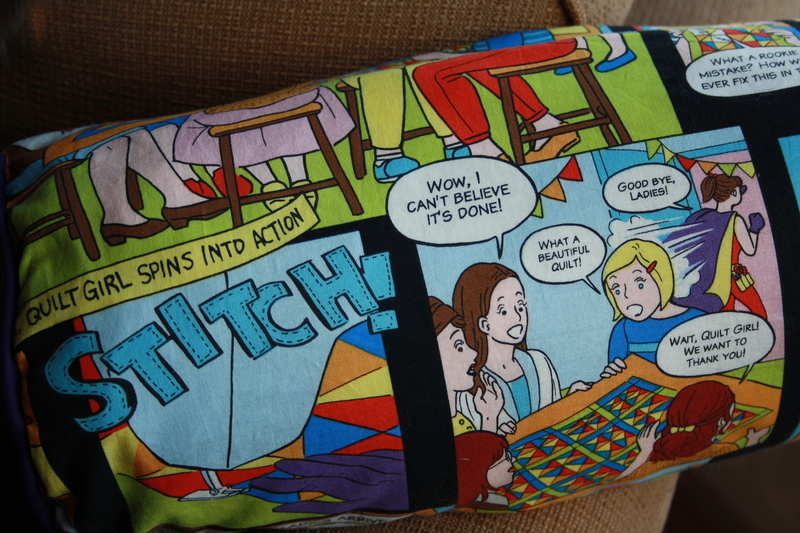 Last up was a cushion, for my children. 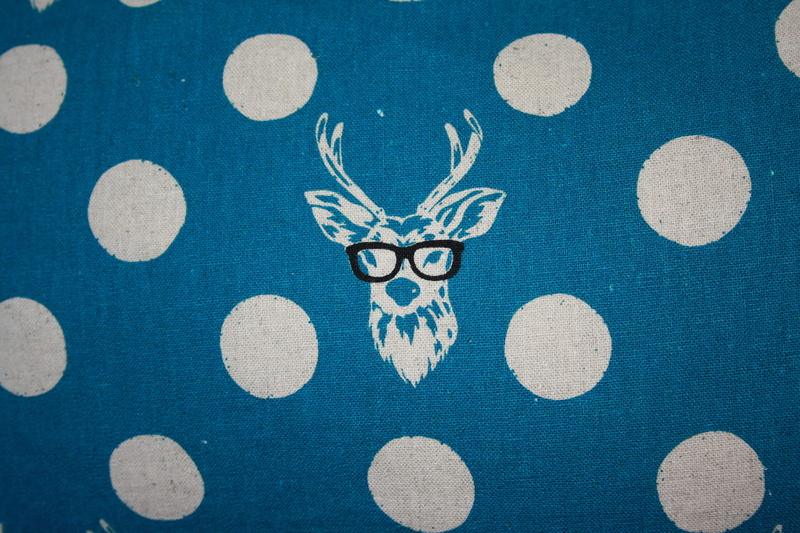 I love this blue fabric with the groovy deer wearing specs. I have a bit of a thing about deer, so don’t be surprised if you see them popping up from time to time. I used up some ready bought navy bias binding that I already had, but it was much narrower than the purple I used for the camera cushion and therefore far more expletive-inducing. 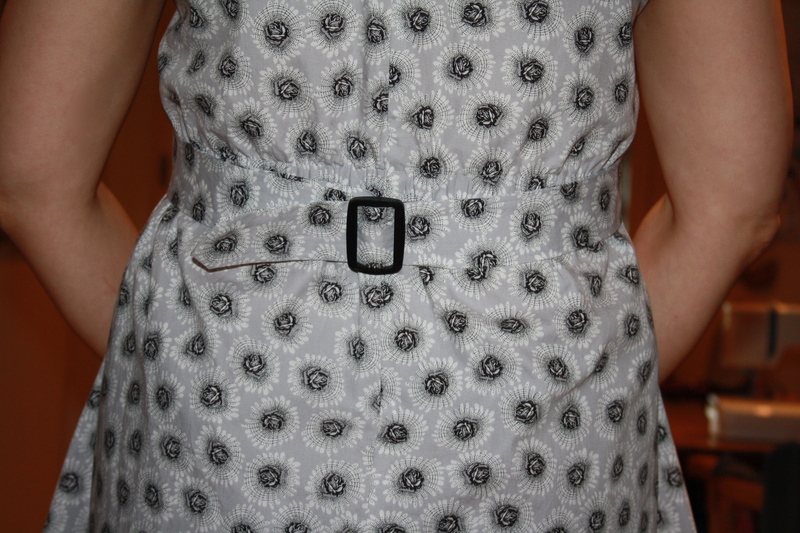 You sew and learn. So that’s it. 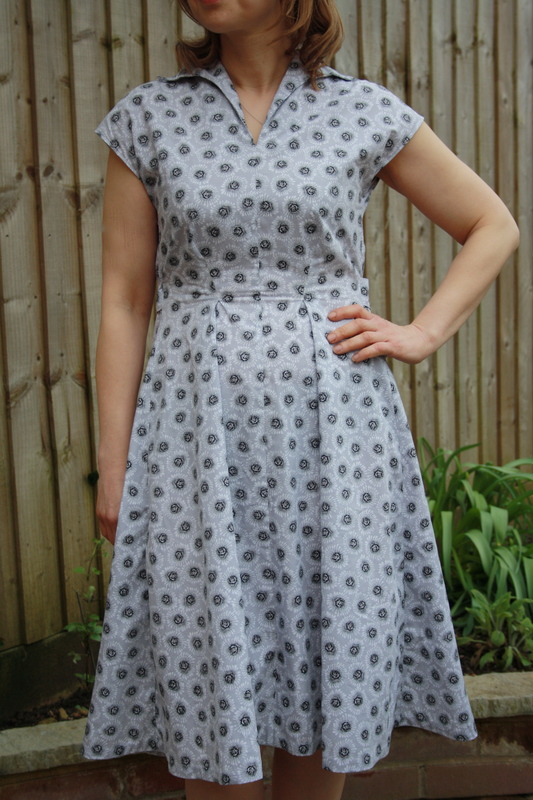 If anyone out there reading this can point me in the direction of a tutorial for piping something in the round, that would be fab. Cushion pads came from Furnish NK at the bargain price of £2.25 per 12 x 18 inch feather pad; p&p was a little steep at £6.99, so I ordered four pads to make it worth my while. 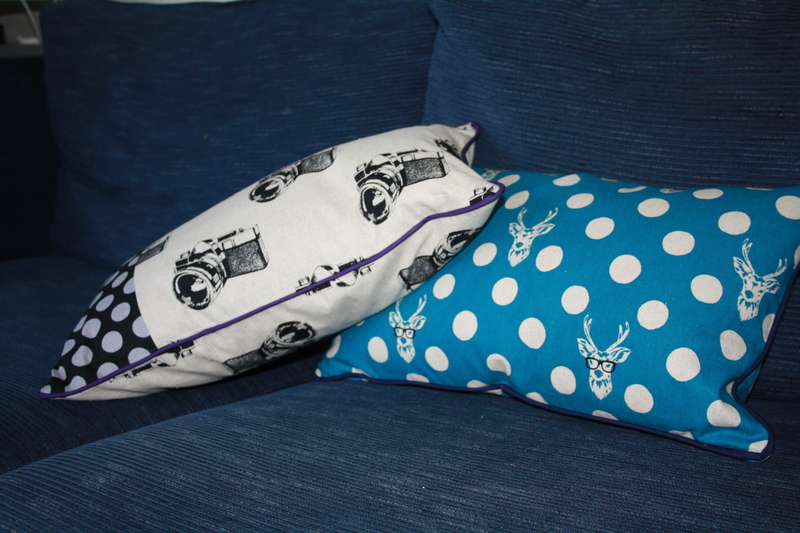 The deer and camera fabric both came from modes4u in Hong Kong and arrived impressively quickly. 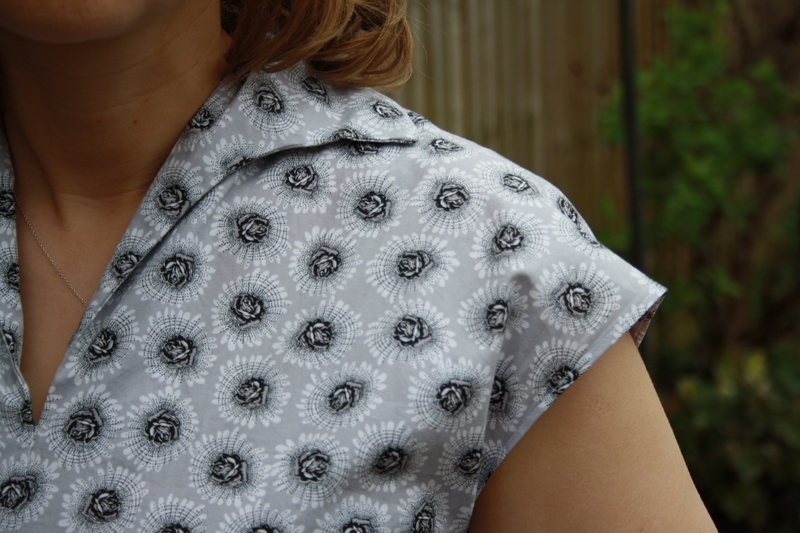 Sewing cushions may not be the most exciting or challenging of projects, but a little bit of instant gratification when you’re feeling a bit meh was just what was needed.